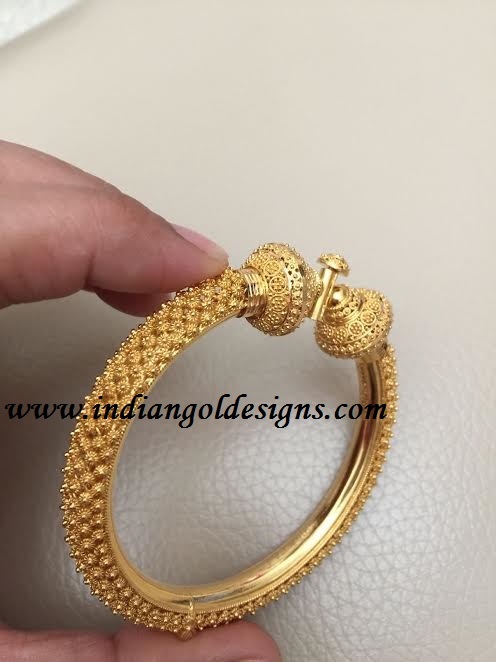 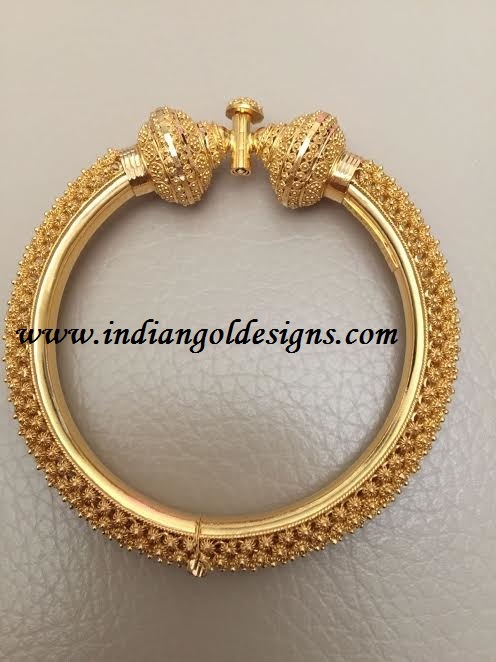 Checkout 22k gold broad bangle with screw opening. 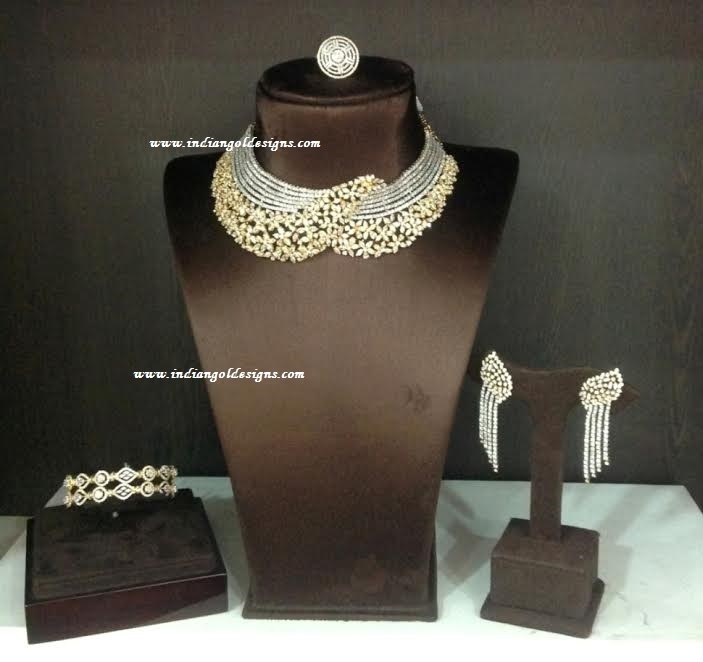 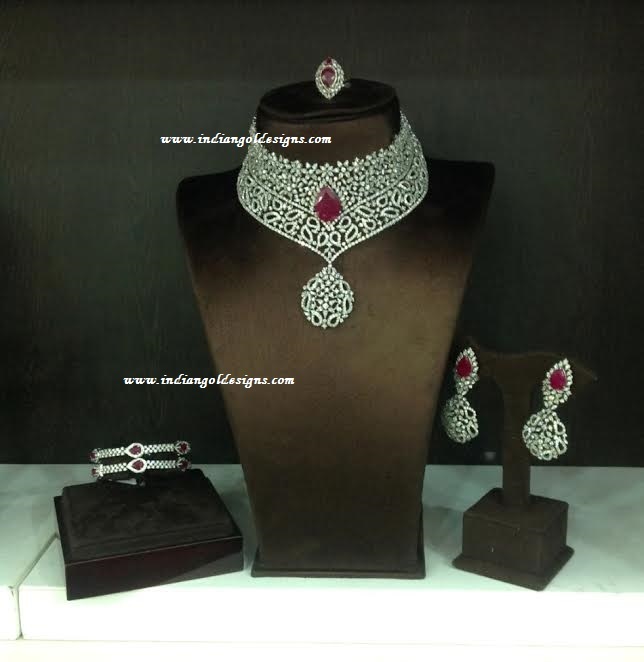 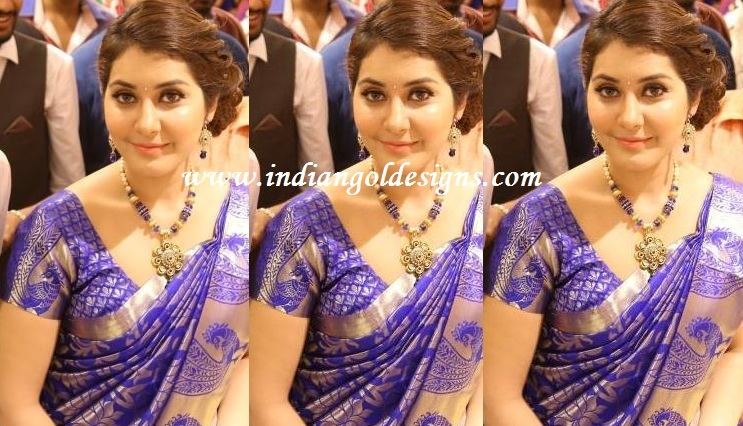 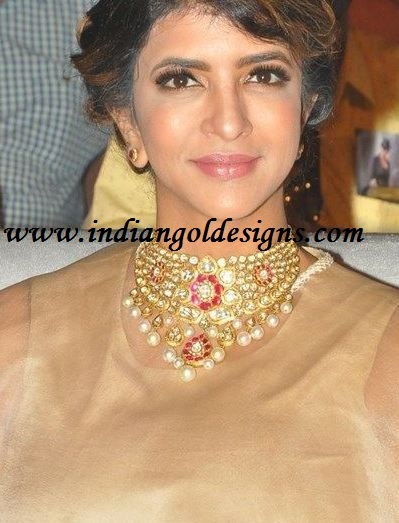 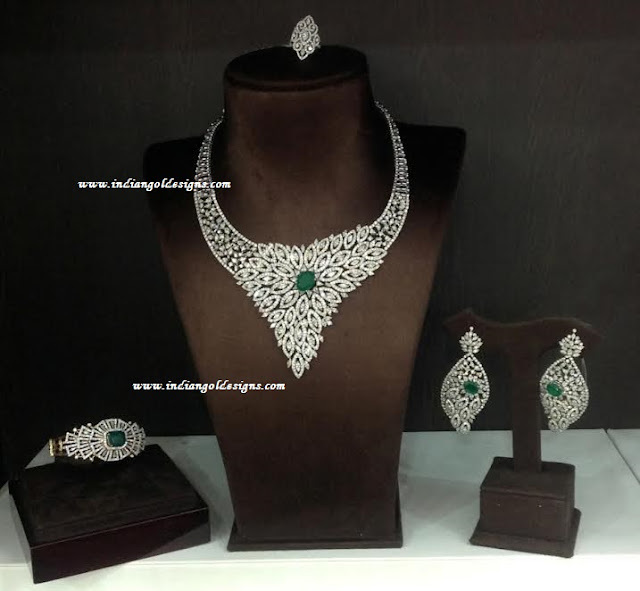 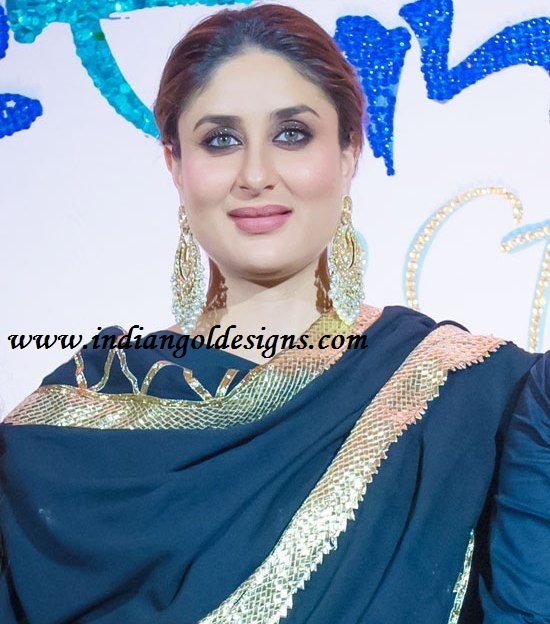 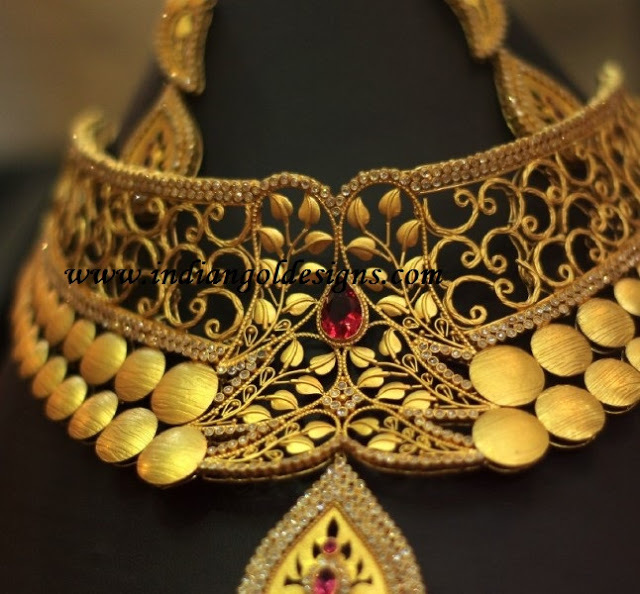 Checkout gorgeous diamond necklace sets from TBZ. Diamond necklace paired with matching earrings, ring and diamond bangles. 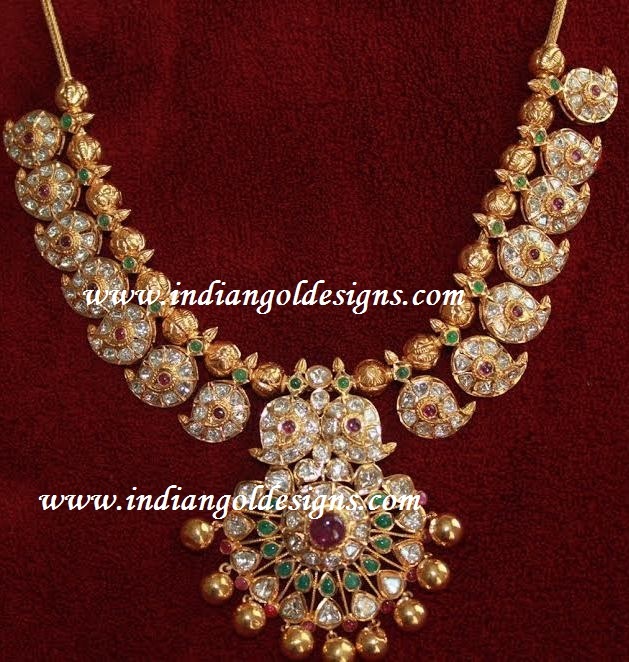 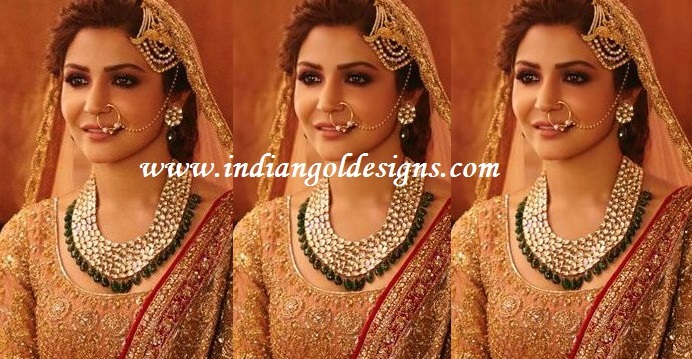 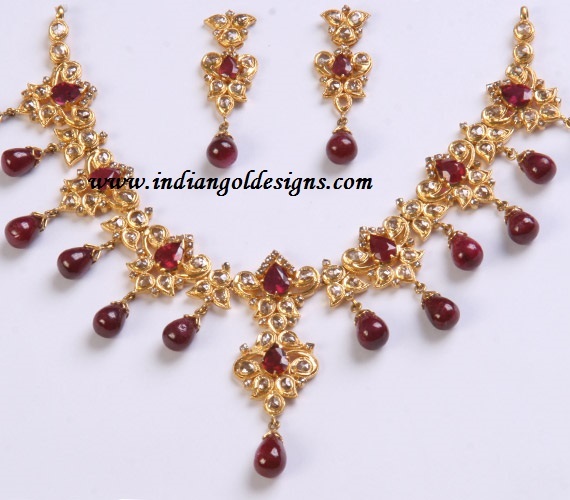 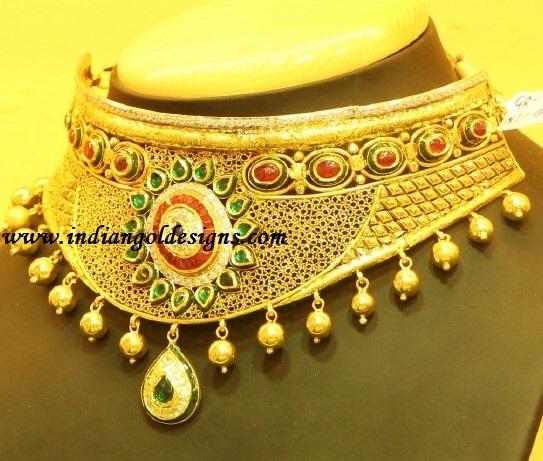 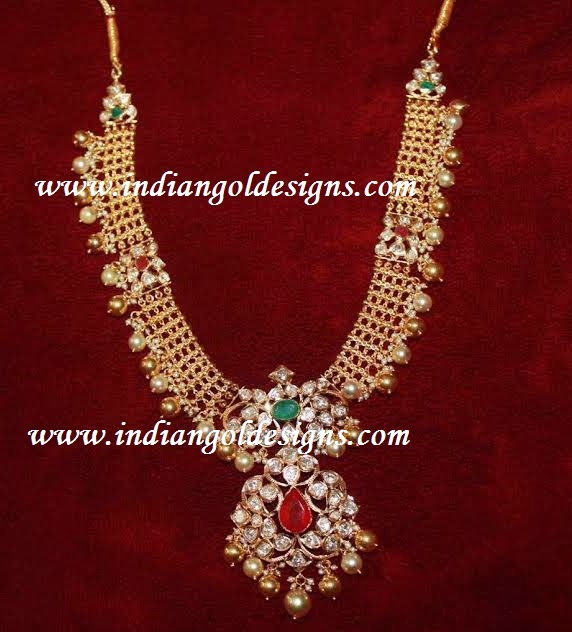 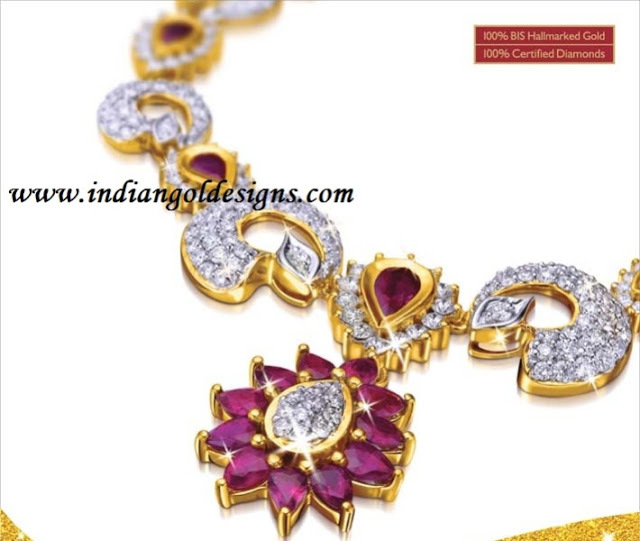 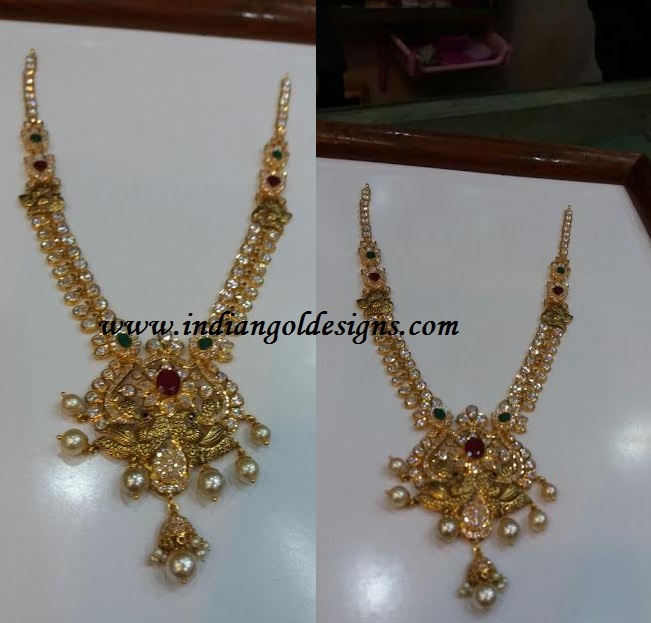 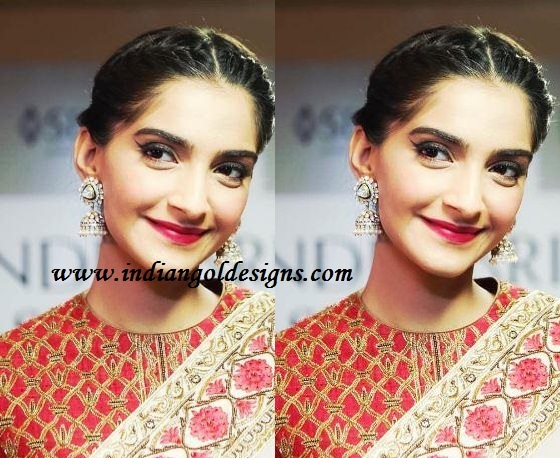 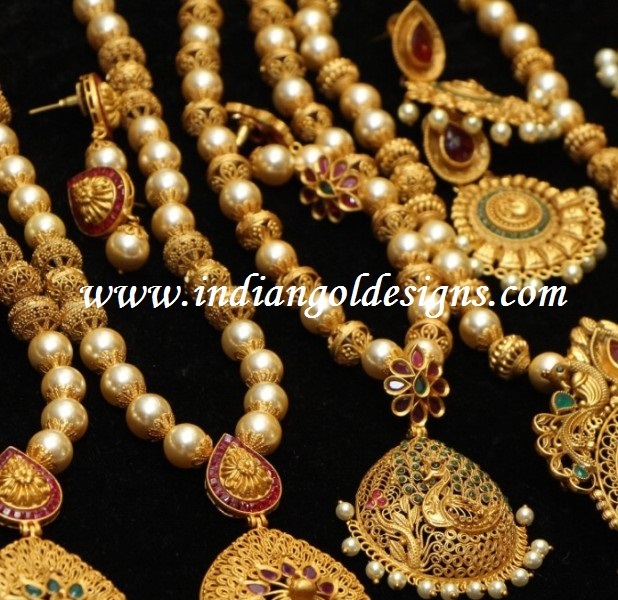 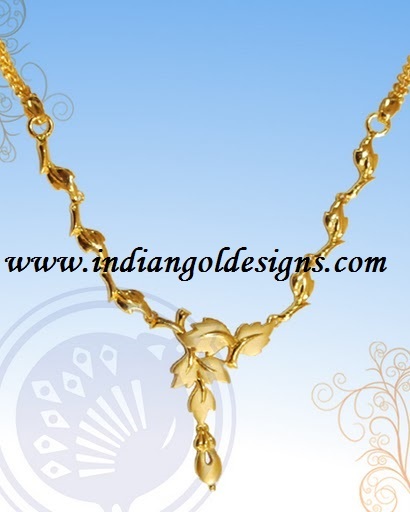 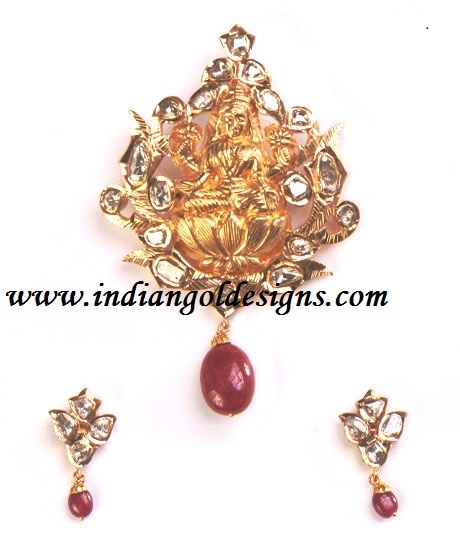 Indian diamond bridal designer jewellery.